Spring illuminate the precious islands. Written both by James Kao, 高景炎(源) in 2011, February 2，in Taipei. 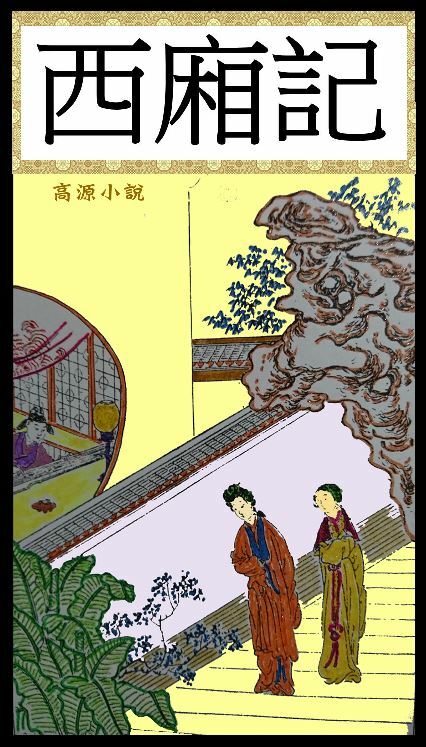 The "Mixed Colours of Seasons" shall not be edited in the book of "三偵探小說集" but shall be a present to pre-orderers in separate copy, and signed by James Kao in person. Maybe you can see or hear the above song in movie or record(disc) some other day. The peom might have some revision before print. The predestinate date is before Feb. 28. 2011.